Functional interface will have single abstract method and they provide target types for lambda expressions. There are many functional interfaces in Java and they all are available in java.util.function package. I tried to organize all of them with a logical diagram and table. Table contains interface name and abstract method. 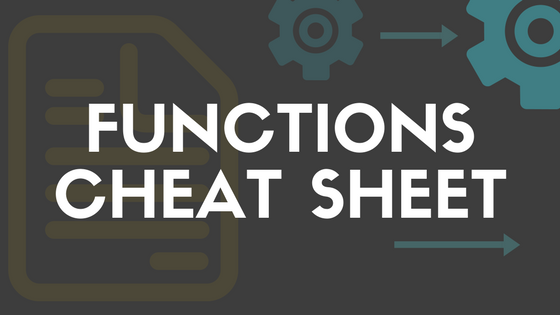 You can refer this article to get an idea of available functions and its variants. Consumer takes input and always returns void. You can use this to perform some action with out returning anything. Function takes input and produces different kind of output. Operator is a special kind of function where it always accepts and produces same type. Predicate always returns a boolean so you can this in conditional evaluations. Supplier always returns a value. This can be used to generate random values or data from some source.